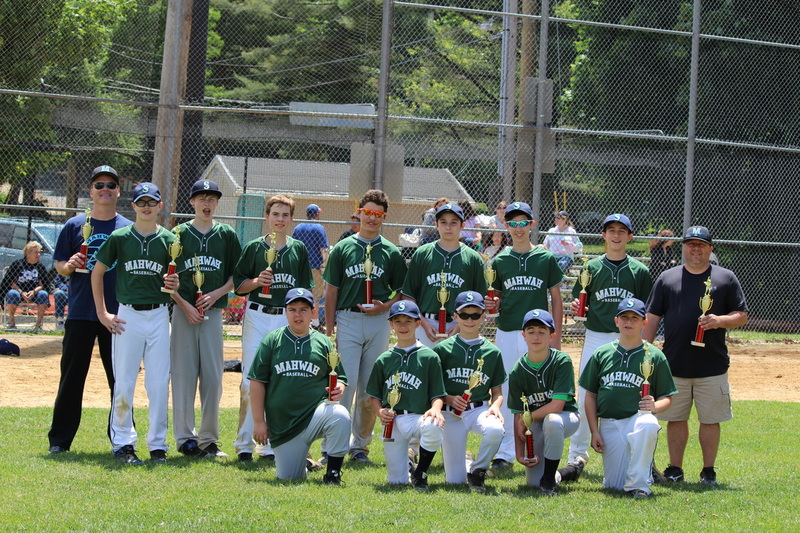 Mahwah Youth Baseball's Koufax division is for seventh and eighth graders. Mahwah Mariners vs. Oakland Giants on June 14th. Top seed is the home team. No inning limits, game can not end in a tie.